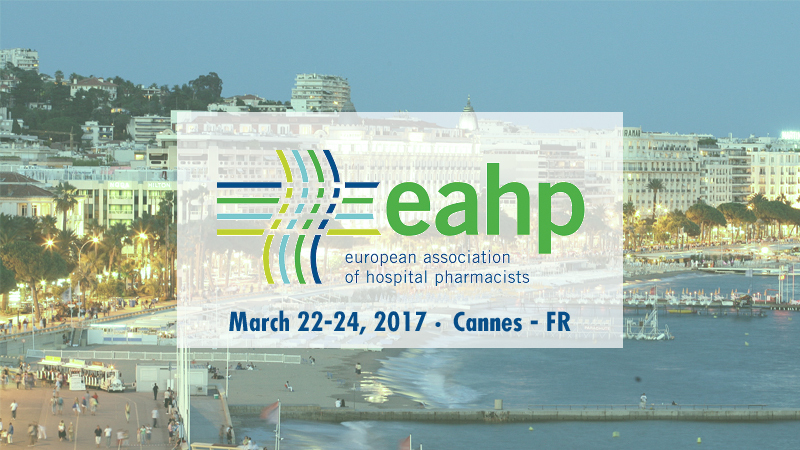 Comecer will be present at the 22nd Congress of the EAHP, in Cannes, with the theme of “Hospital pharmacists – catalysts for change”. European premiere of PHARMODUCT – Automatic compounding system. 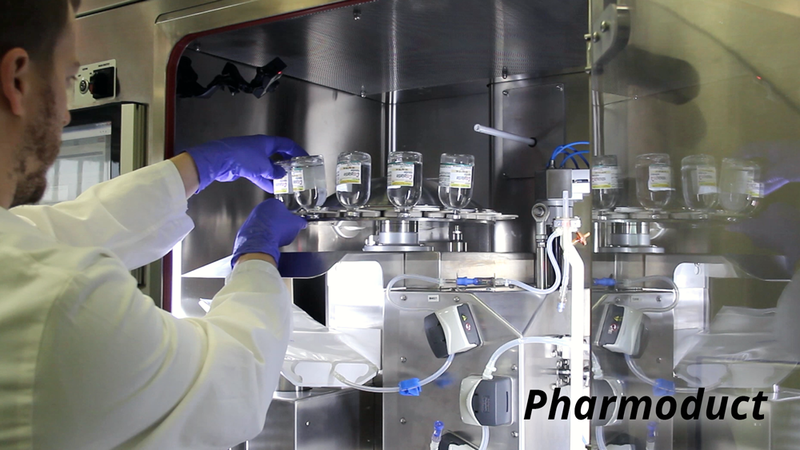 Pharmoduct is an innovative automatic system for antineoplastic compounding, increasing the efficiency of the oncology drug dispensing process. Pharmoduct guides pharmacists, step-by-step, on the methods, quantity and production times through an enhanced and controlled process that leverages a smart automation. The scientific programme is relevant for you as a hospital pharmacist dealing with the challenge of rapid change in healthcare. The hospital pharmacist’s role in facilitating change will be addressed. EAHP’s annual congress is the largest congress for hospital pharmacy in Europe and attracts pharmacists from all over the world. The EAHP Congress continues to provide you with an exceptional opportunity to meet, network and share expertise and best practice with colleagues while keeping up to date with the latest developments in hospital pharmacy and learning about the latest products and innovations.